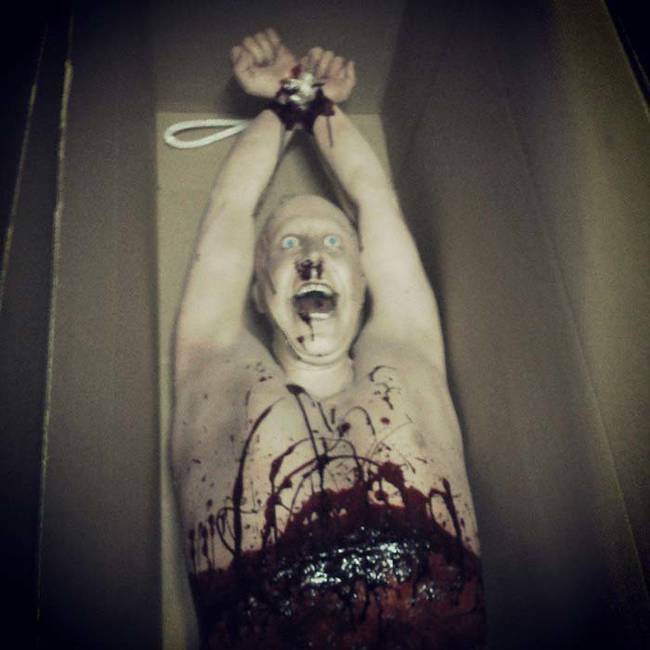 This Woman Is A Prop Designer & Probably Has The Most Terrifying Job In The World | Deveoh! 1. This dummy's face is almost too realistic looking.